Last week, I had a chance to shoot some close-up photos of the new Omega Seamaster Vancouver 2010 Olympic Edition Dive watch. It comes in 36 and 41 mm diameters and is powered by a self-winding Omega Professional Co-Axial certified chronometer movement. 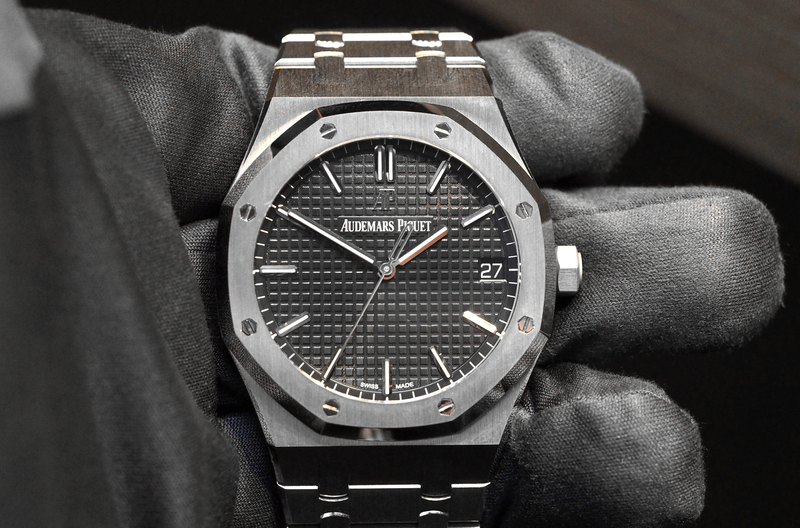 Its stainless steel case is water-resistance to 300 meters. A screw-down helium escape value is located at 10 o’clock. To commemorate the Winter Olympics the caseback has been engraved with “Vancouver 2010” and the Olympic rings. Olympic rings have also been added to the seconds hand. The most obvious change, though, is the red unidirectional dive bezel. Omega has been the official timekeeper of the Olympics since the 1932 games in Los Angeles and recently signed an agreement with the International Olympic Committee to continue to time the Olympic Games through 2020. The Vancouver 2010 Winter Olympics on February 12th, will be the 24th time OMEGA has served as Official Olympic Timekeeper. OMEGA recently launched its OMEGA Seamaster Diver 300m “Vancouver 2010” Limited Edition watch to commemorate the upcoming winter games. 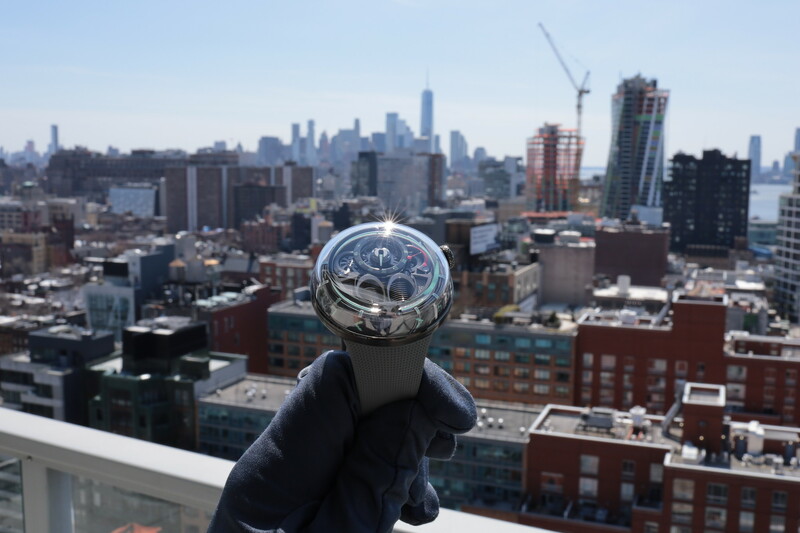 The watch comes in two sizes, 41mm and 36mm, and retails for $3,800. There were only 2,010 units of this watch produced, which hit OMEGA boutiques and retailers November 2009. As the OMEGA clock counting down to the start of the 2010 Vancouver Winter Olympic Games has just reached the minus one year mark, OMEGA is releasing two special limited edition watches to commemorate the milestone. 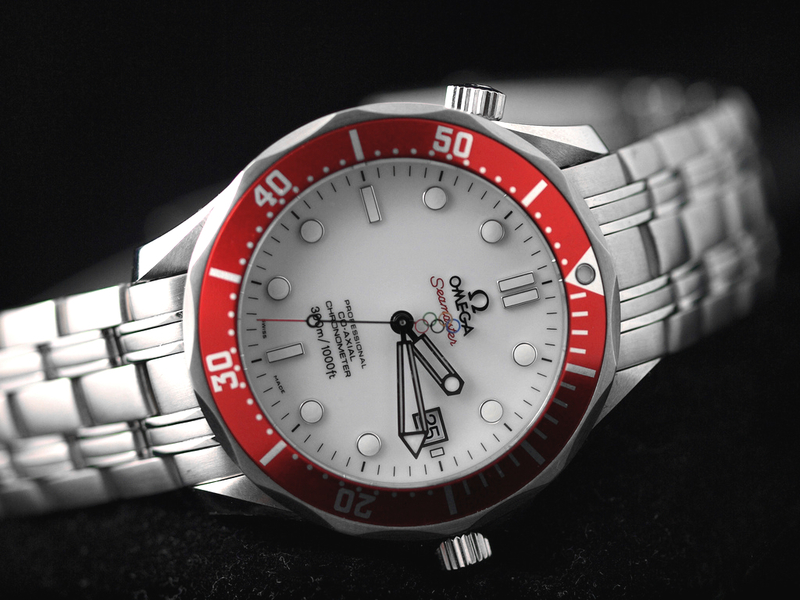 The OMEGA Seamaster Diver 300m “Vancouver 2010” Limited Edition will be produced in 41 mm and 36.25 mm versions, each in a release of 2010 numbered pieces and featuring the OMEGA Co-Axial caliber 2500. The Seamaster Diver 300m “Vancouver 2010” Limited Edition is equipped with professional diving features: it has a unidirectional rotating bezel, a helium-escape valve and is water resistant to a depth of 300 meters. The caseback is embossed with the Vancouver 2010 Winter Olympic Games logo which features “Ilanaak”, the symbol of the Games. It represents the figures made of piled stones which the Canadian First Nations people created to serve as greetings to anyone moving through their territories. The logo’s name, Ilanaak, was taken from the word for “friend” in Inuktitut, the name given to the variety of Inuit languages spoken in Canada. 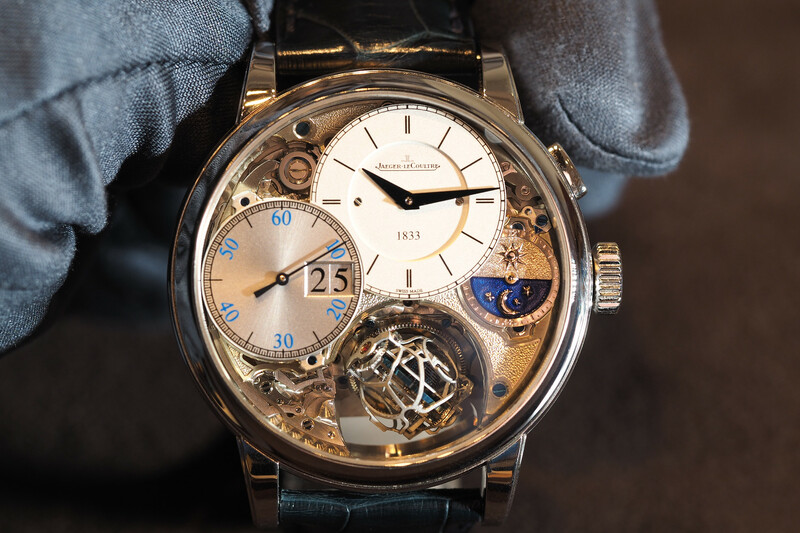 The caseback is engraved with the Limited Edition number (0000/2010). OMEGA will be serving as Official Olympic Timekeeper for the 24th time at the 2010 Winter Olympic Games in Vancouver and will be carrying on a legacy dating back to the 1932 Los Angeles Olympic Games. The Seamaster Diver 300m “Vancouver 2010” Limited Edition watches ideally commemorate the Winter Games in Vancouver and OMEGA’s long relationship with the Olympic Movement. The striking watches feature white lacquered dials and red-anodized aluminum bezel rings. These bold contrasting colors recall the Canadian flag with its proud red maple leaf against a stark white background. The white dials are also reminiscent of the snow and ice which will play such an important role in the Vancouver 2010 Winter Olympic Games. The connection to the Games in Vancouver is further reinforced by the colored Olympic rings on the counterweight of the red-tipped, rhodium-plated chronograph seconds hand. Their hands and indexes are coated with white Super-LumiNova which at night or in limited light conditions casts a soft blue reflection. Retail price is $3,800.